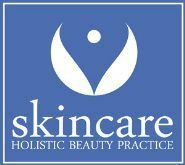 At Skincare Inc. we specialize in customized progressive facials using a mix of cutting-edge tools, amazing products and a holistic approach that truly works! Our experienced Master Estheticians assess your skin and choose the best service and products to get you the results you are looking for, each and every time you come into our office. If your looking for a reduction in pigment or age spots, clearing of acne, help improving the look of aging skin or all of the above we will make sure you get the service or combination of services that will achieve optimal results. · Advanced Microdermabrasion – This treatment will not irritate even the most sensitive skin. One of the biggest advantages of using sodium bicarbonate is that the lips as well as the skin directly under the eye can be treated. · Hydra Facial MD – this hydrating treatment is great for all skin types it will cleanse congested skin, soften sebum and impurities, moisturize, firm, smooth, calm, soothe, and protect the skin providing visible skin rejuvenation. · Rezenerate Anti-Blemish Facial - is specifically designed to reduce signs of blemishes; this facial will renew your self-confidence while creating a smoother and clearer complexion. · Oxygeneo – this 3-in-1 super facial provides 3 effective facial treatments simultaneously. It combines gentle exfoliation, natural skin oxygenation, and a deep facial rejuvenation with the infusion of essential revitalizing nutrients. It can minimizes the appearance of skin pigmentation and uneven skin tone and revitalizes a dull complexion making the skin smooth and reduces the appearance of fine lines and wrinkles. · LamProbe – This technology is a noninvasive removal of skin irregularities. Such as Telangiectasia, Spider Naevi, Skin Tags, Cholesterol Deposits, Cherry Angiomas, Fibromas, keratosis, Closed Comedones, Cysts. · Cryoskin – This very effective treatment of minor and superficial skin conditions such as removal of Hyperpigmentation, Keloids, Permanent Make Up, Warts and Keratoses. 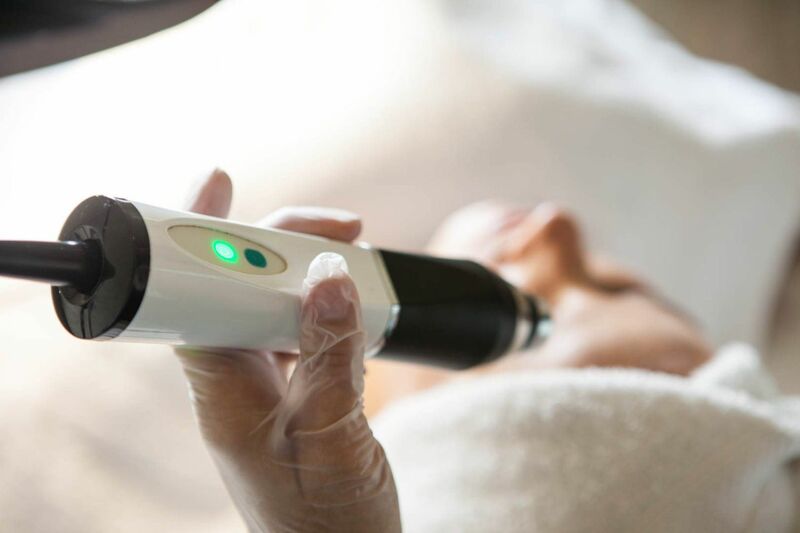 · Skin Revitalization LHE - This light-based therapy helps to lighten pigmented Lesions, Improve Overall Tone and Texture, Reduces or Removes Vascular Lesions, Tightens Skin. · LED (Light Emitting Diodes) Light Therapy – This light therapy works with the body’s own natural processes to counteract the effects of aging.